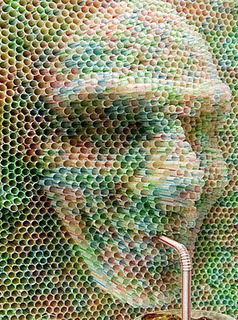 Drinking Straw Art. Drinking Straw Art. Wallpaper and background images in the Modern Art club tagged: drinking straw art. wow this is pretty cool i want to make one!